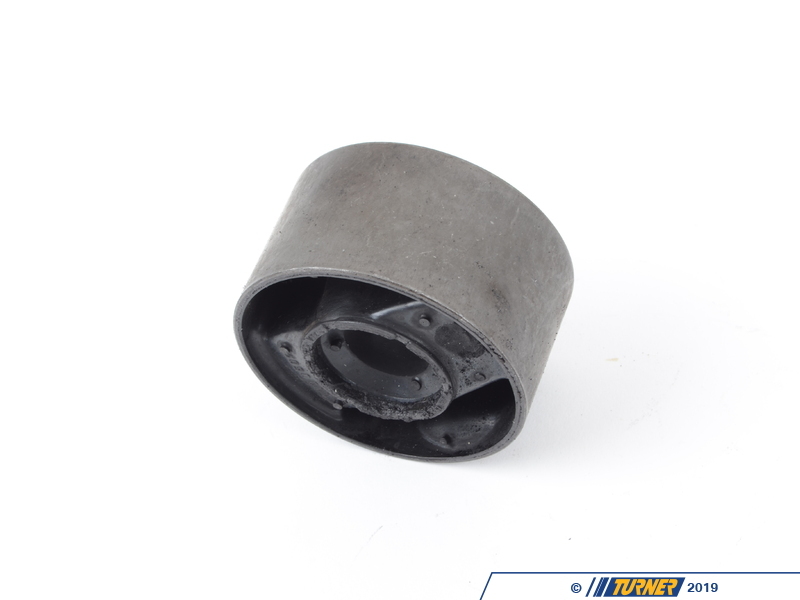 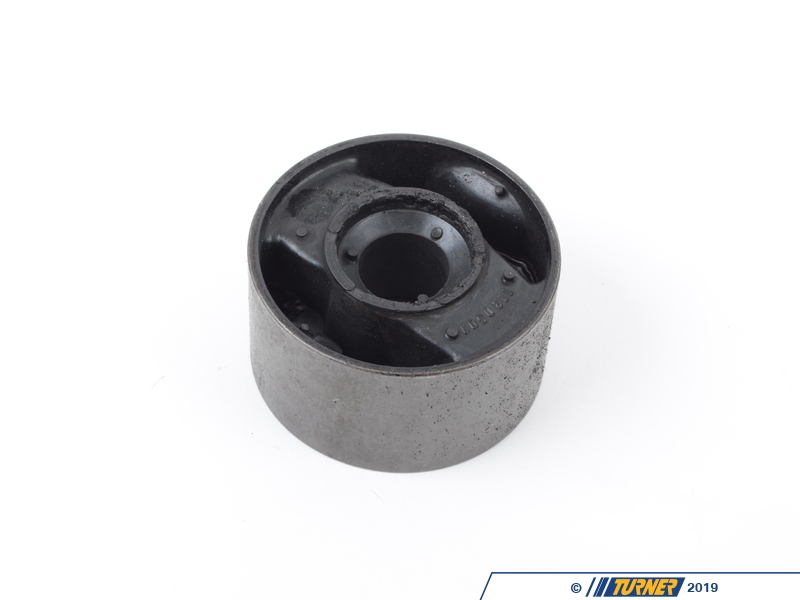 These are the direct replacement front control arm bushings for the E30 325iX 1987-1991. Any time the control arms are replaced you should also change out the bushings to maintain suspension performance. 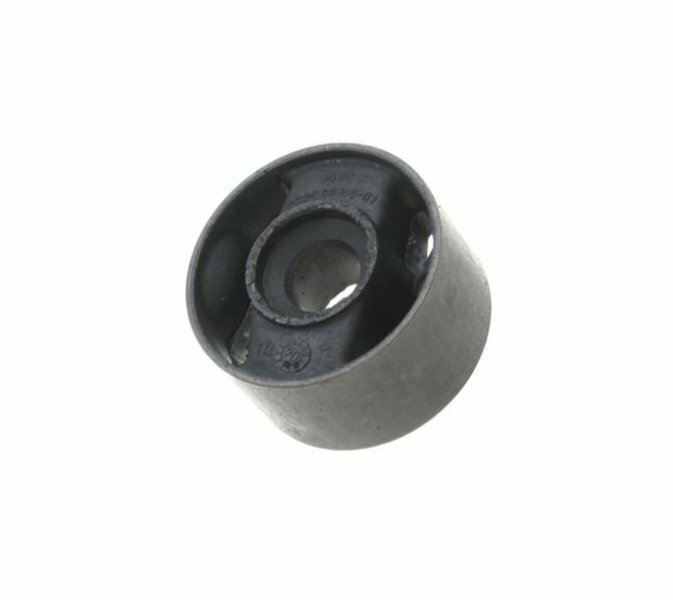 You also don't want to have to go back and replace the bushings too soon. 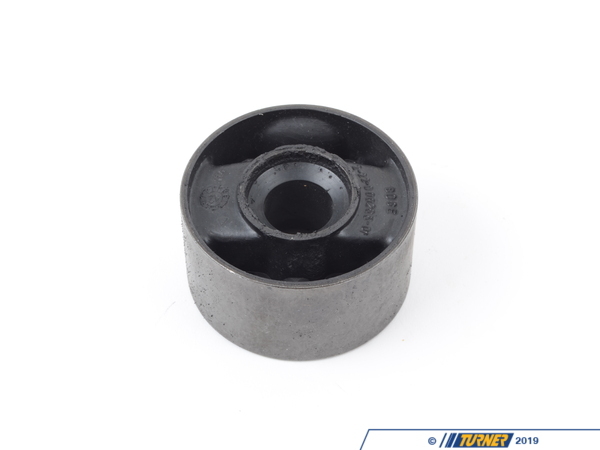 These are priced per bushing.